Nike shares a new perspective on female athletes in a follow-up to last year’s controversial ad starring American football player Colin Kaepernick. The film, called "Dream crazier", debuted during the Academy Awards on Sunday. It puts the spotlight on female athletes who have broken barriers, brought people together through sport and inspired the next generation. 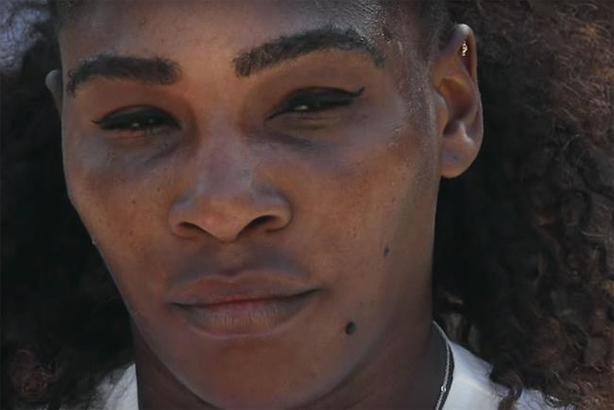 Tennis champion Serena Williams narrates the ad through a script that redefines the label "crazy", which is often applied negatively to women in sport. Lines include "If we show emotion, we’re called dramatic" and "When we stand for something, we’re unhinged", before ending with: "Show them what crazy can do." Other athletes featured in the film include Simone Biles, Ibtihaj Muhammad, Chloe Kim and members of the US women’s soccer team. The work was created by Emma Barnett and Alex Romans at Wieden & Kennedy Portland, and directed by Kim Gehrig through Somesuch. In September 2018, Nike’s 30th anniversary campaign fronted by Kaepernick led to a backlash from some members of the public. The former NFL player incited controversy in the US for his refusal to kneel during the national anthem before games as a protest against police violence.